Nestled in the beautiful Owenkillew valley, Acorn Cottage is a gardeners delight with mature garden. The spacious cottage has a log burning stove plus central heating. 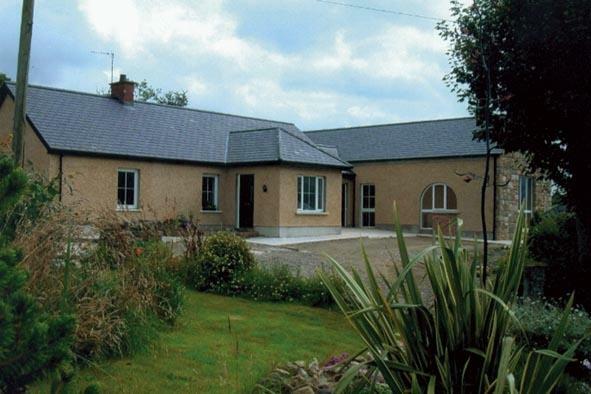 Its central location makes it an ideal base for touring Northern Ireland and Donegal. Walking/cycling maps are available plus details of open gardens or relax with a book from our well stocked bookcase. For short breaks and special offers please contact premises direct for prices and availability.